Comments for Do balloons and flowers go together at a reception party? First of all, congratulations on getting married. All the planning must be very exciting! Balloons and flowers go indeed very well together. 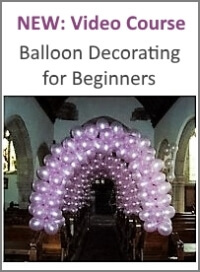 A personal favourite of mine is to create the bases for the balloon centerpieces with flowers. 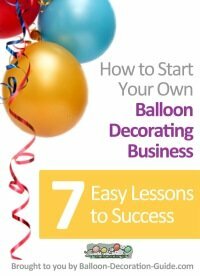 And don't forget, because of the huge array of balloon colors, your balloon decorations will match your main flower colors nicely. 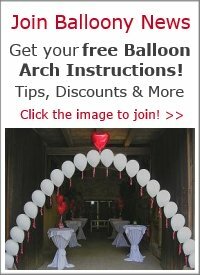 We have one example of a flower balloon base on the page about wedding reception table decorations, and another one in our photo gallery "Wedding Decorations with Balloons". Wishing you all the best for your "Big Day". P.S. 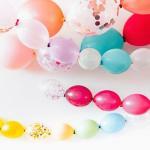 : We would love to see photos from your wedding decorations with balloons and flowers. Simply submit them to our Photo Gallery.